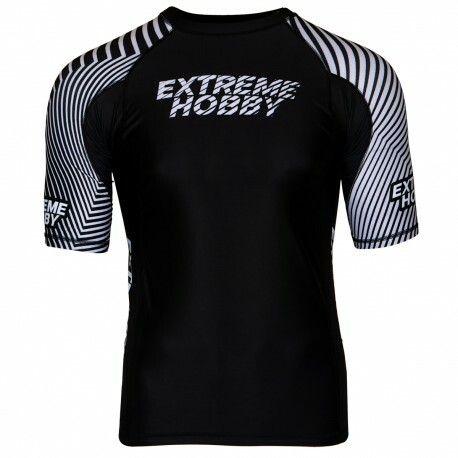 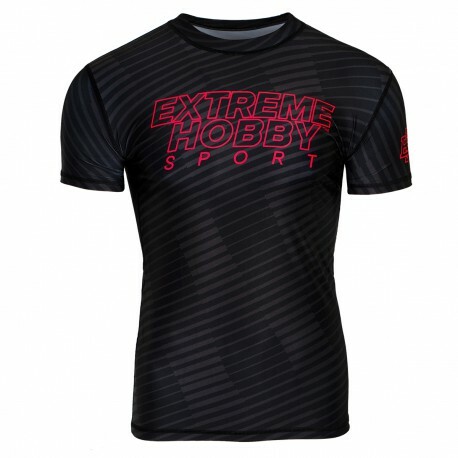 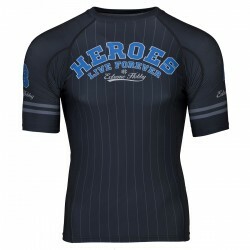 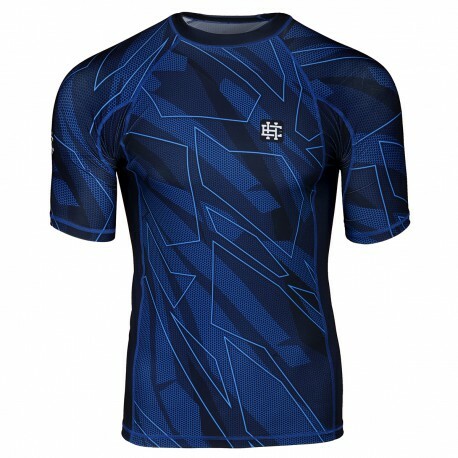 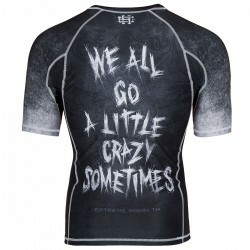 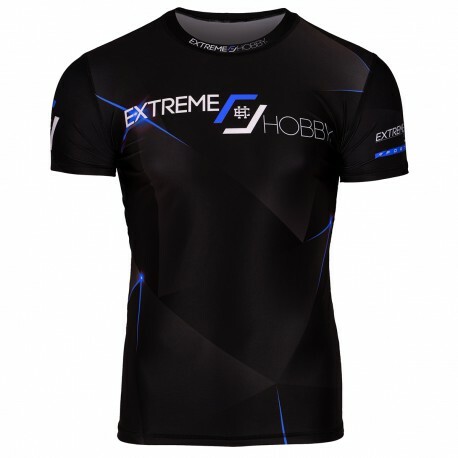 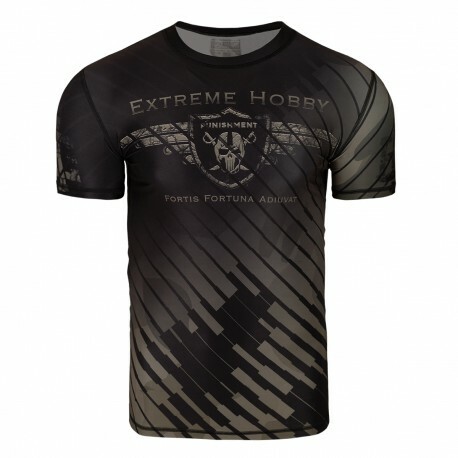 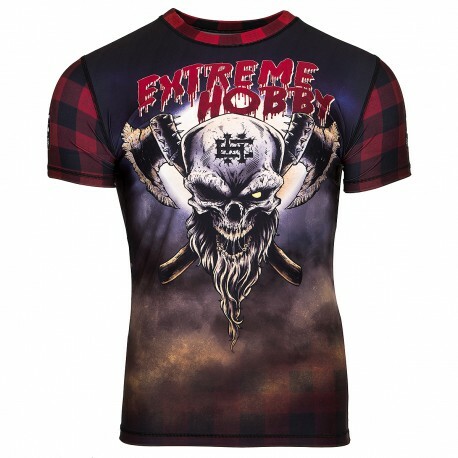 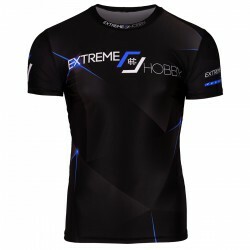 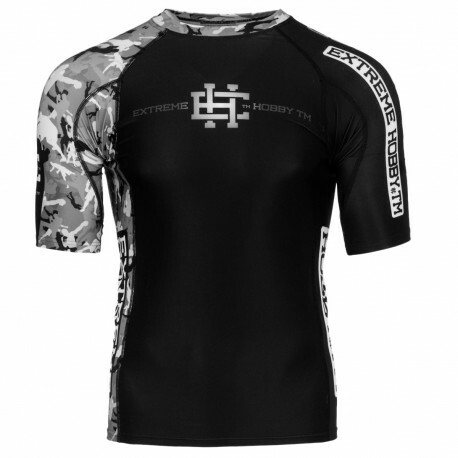 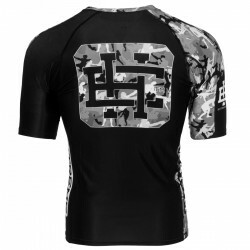 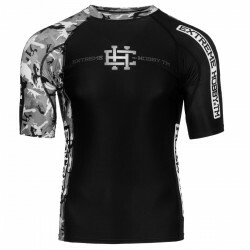 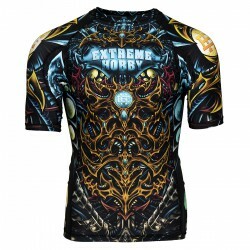 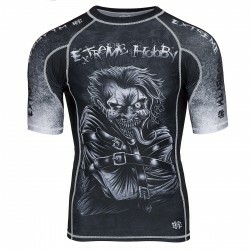 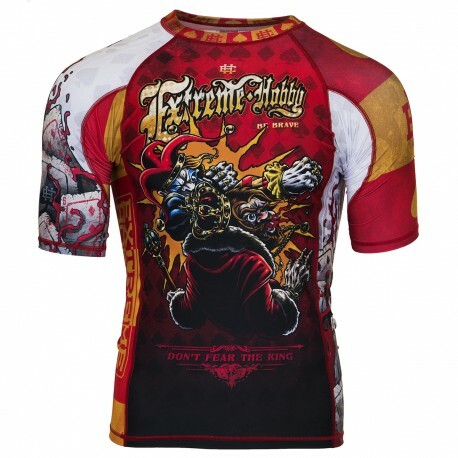 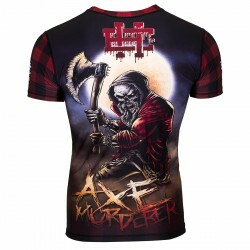 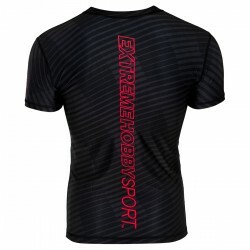 Extreme Hobby Men's Short Sleeve Rashguard is more than just a thermoactivated t-shirt. 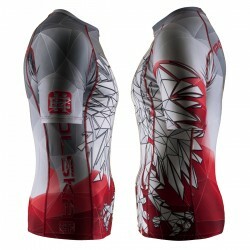 Thanks to the incredibly sophisticated and advanced production process, they are of exceptional quality and durability. 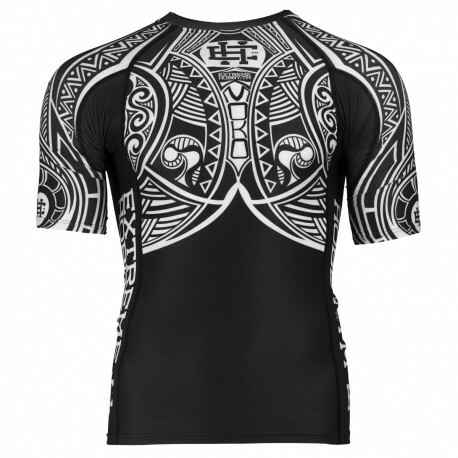 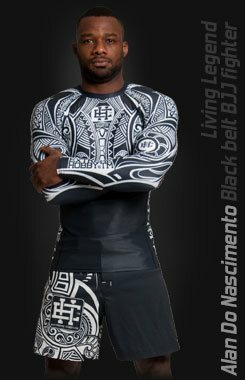 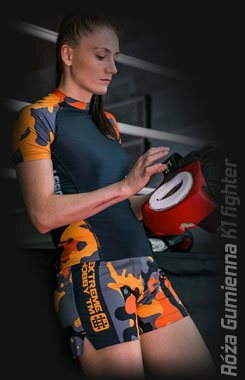 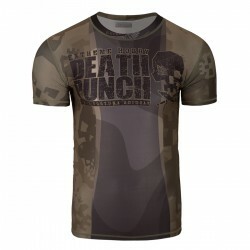 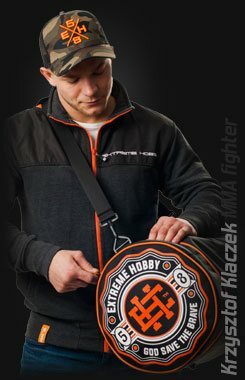 Unique knit fabric makes Rashguard MMA shirts work together with our body and regulate its temperature, resulting in maximum training effects. The EXTREME HOBBY rashguard shirts are characterized by extremely high-quality material, which ensures comfort even in the most extreme effort. The technical solutions make the muscles stay warm all the time while the body is dry - the material efficiently drains moisture. Put on and once and for all forget the painful abrasions. 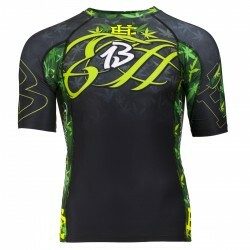 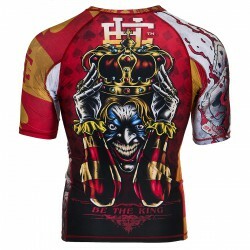 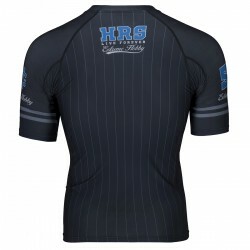 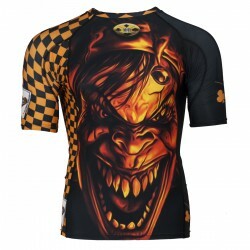 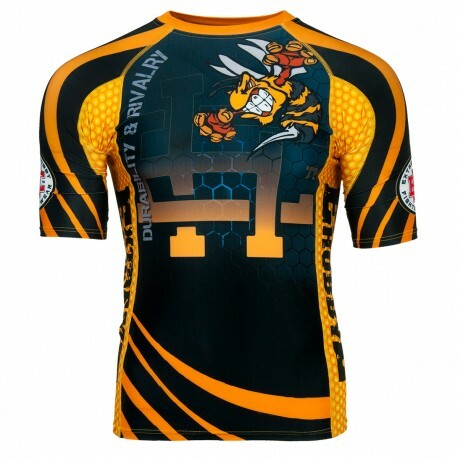 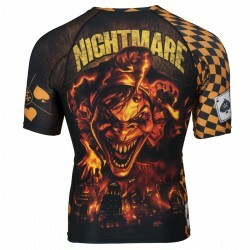 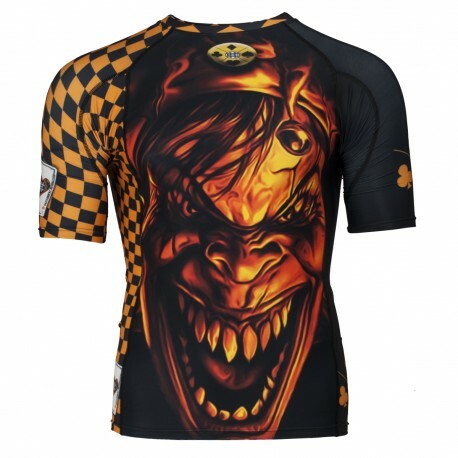 Note: Before ordering rashguard shirts, check the size chart available on the website. 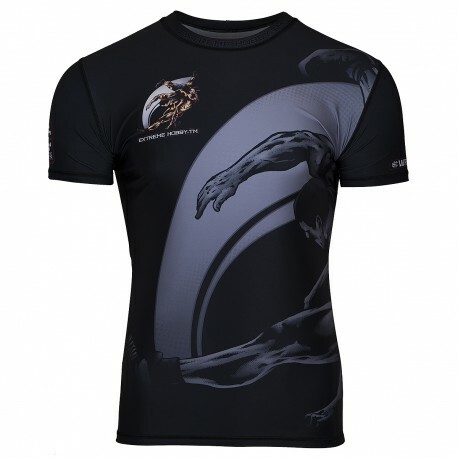 The MMA T-shirts that we offer are technologically advanced materials that perfectly match the body and protect our skin from abrasions - thus ensuring complete freedom of movement and maximum comfort during physical activity. 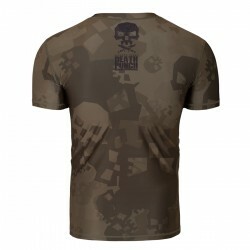 Also worth mentioning is the unique, made with the help of sublimation printing graphics, which not only falls into the eye but also holds every wash.